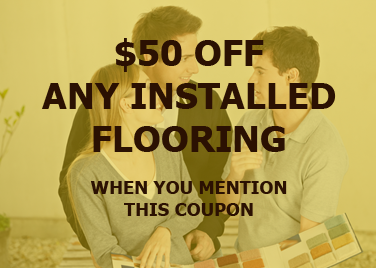 Flooring experts serving Montgomery County for over 20 years. 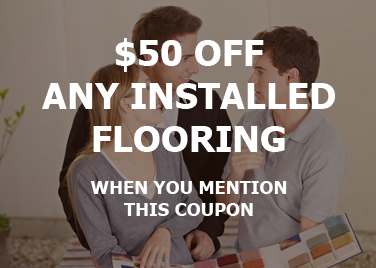 Sales, Service and Installation for all of your Flooring Needs. 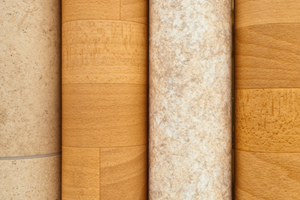 For more than 20 years Carpet Craft has been serving your flooring needs in Skippack Township and the surrounding communities. 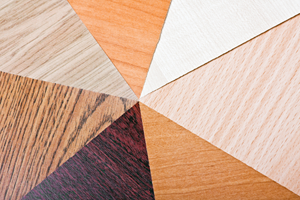 We are happy to share with you the launch of our new website and to showcase some of the latest options in both residential and commercial flooring. 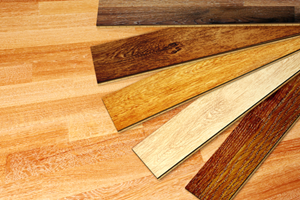 We offer sales, service and installation of all of the latest flooring types and styles. If you are thinking of starting a new project or need ideas for flooring visit our portfolio page for some beautiful examples of our latest installations and then call our store for more personal help picking the perfect product for your home or business. They are very professional. Had carpet put in my son's room a few months back. Left them the key and when I cam home the job was finished. Would not be that trusting with most contractors. A client of mine brought me to them for flooring. They are very professional, helpful and honest. They also gave me some leads on good contractors for misc. molding, plumbing etc. Carpet Craft is great! 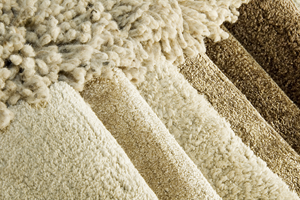 They do a great installation job and if you do not know what color to get or what type of rug to get, Holly will help you pick it out. Very reliable. Carpet Craft installers are incredible and Holly was excellent with helping me pick out the color and type carpet to fit my decor. I have also used them in my NJ vacation home because they are that good. Their prices and quality of work are incredible. © 2014 Carpet Craft. All Rights Reserved.